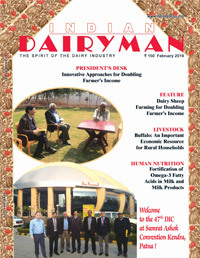 Established in 1948, Indian Dairy Association (IDA) is the apex body of the dairy industry in India. The members are from the cooperatives, MNCs, corporate bodies, private institutions, educational institutions, government and public sector units. 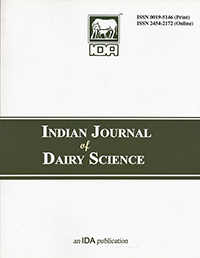 IDA functions very closely with the dairy producers, professionals & planners, scientists & educationists, institutions and organisations associated with the development of dairying in India. 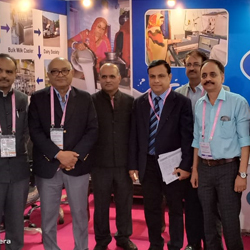 The IDA since has a history of around six decades now, it has had the privilege of being headed by several Presidents and some of them were of national and international fame. The luminaries like Sardar Datar Singh, Dr. K.C. Sen, Dr. Z.R. Kothawalla, Dr. D.N. 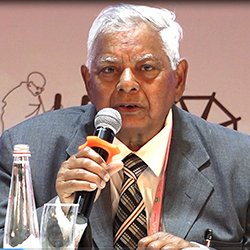 Khurody, Dr. V. Kurien, Dr. P. Bhattacharya were the past presidents of the IDA. 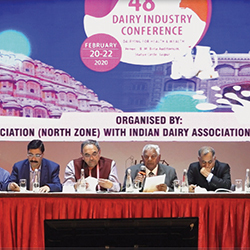 IDA has been providing a common forum to knit the dairy fraternity together and thus, over the years, it has emerged as the reigning czarina of information. The Association is managed by an apex policy making body called the Central Executive Committee (CEC). The CEC is headed by President and supported by two Vice-Presidents and 19 Executive Committee Members. 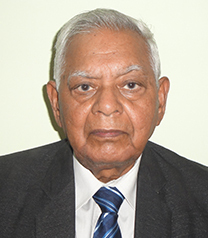 The ongoing CEC is spearheaded under the dynamic leadership of Dr. G.S. 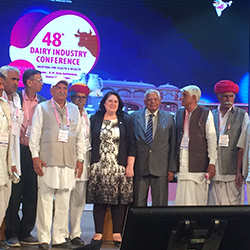 Rajorhia, IDA has emerged as a platform for assimilation and dissemination of knowledge, as an important tool for policy making in the dairy sector, in India! Besides, the IDA, in the recent time, has also succeeded to focus itself at the national and international fora. 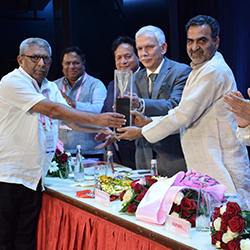 The IDA organises seminars, symposia and exhibitions on a wide range of topics catering to various segments of professionals, scientists, institutions and organisations associated with the development of dairying in India. 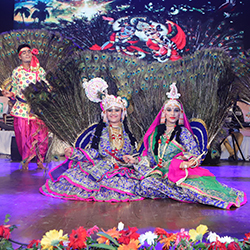 The IDA's Head Quarter is in Delhi and the zonal branches are in Bangalore, Kolkata, Mumbai and Delhi. 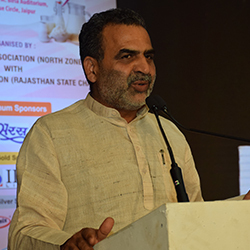 It has State Chapters at Anand (Gujarat), Thrissur (Kerala), Jaipur (Rajasthan), Chandigarh (Punjab), Patna (Bihar), Karnal (Haryana), Chennai (Tamil Nadu), Hyderabad (Andhra Pradesh) and Eastern UP Local Chapter.